Snap-Off Blades 9mm (10 Pack) is rated 4.9 out of 5 by 14. Rated 5 out of 5 by momo from Great price. I bought a couple of these. Ideal when decorating and good price. Rated 5 out of 5 by Justin sparky from Great blades Couldn’t find these anywhere unless extremely expensive. 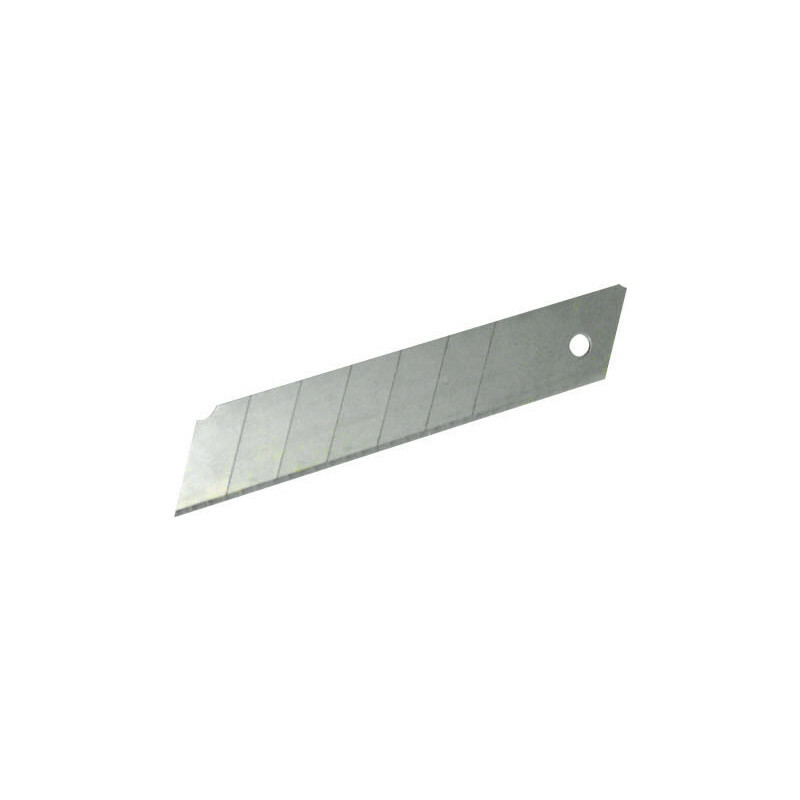 Great blades at a very cheap price ! Rated 5 out of 5 by Enci79 from Good quality I bought it first time and it seems to be very good quality. Rated 5 out of 5 by mikrobe from cheap and cheerful - good value They're sharp enough for the job - what more can I saw?